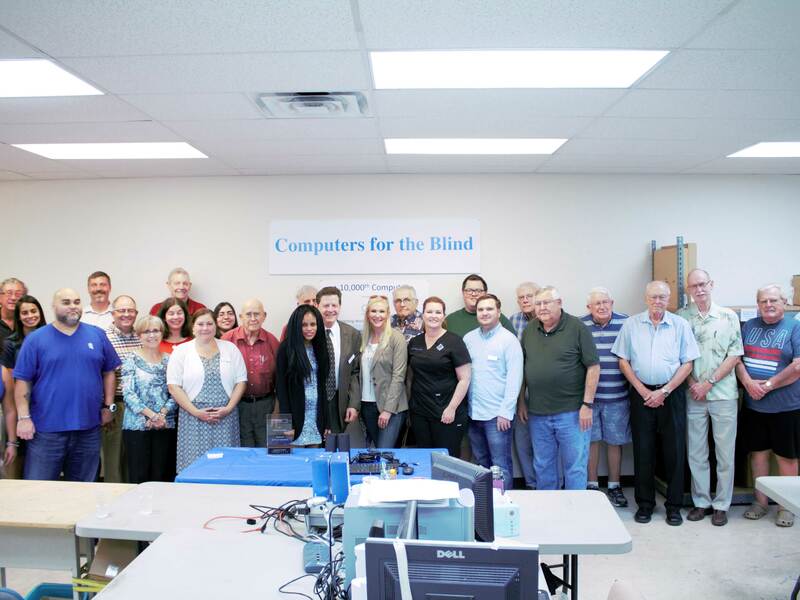 Computers for the Blind (CFTB) is pleased to announce that they presented their 10,000th accessible computer to a local person who is blind on September 12th at their Refurbishing Center in Richardson, Texas. 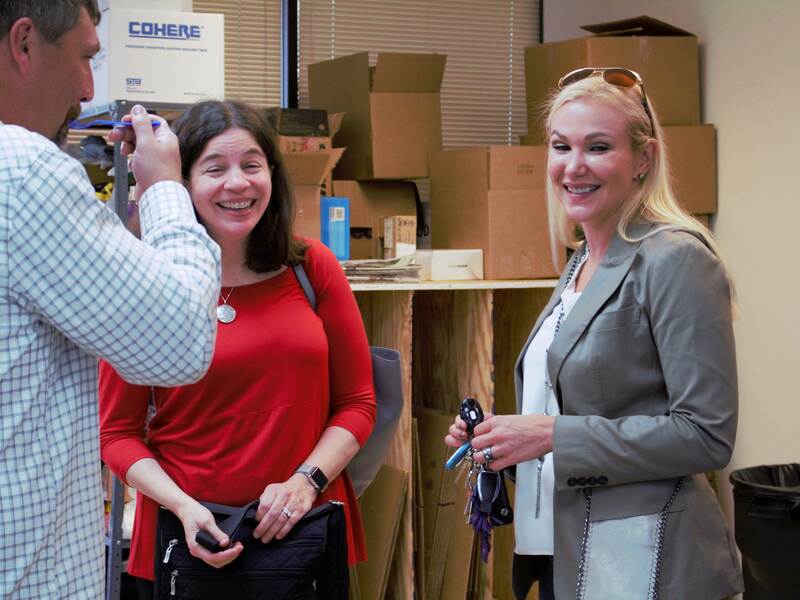 An open house was held where members of local Lions Clubs, the Richardson Chamber of Commerce, the Communities Foundation of Texas, and other partner organizations were able to learn about CFTB and their mission to open the world of technology to those who have visual impairments. Robert Langford, the founder of CFTB was able to attend and talk about his story and the beginnings of CFTB. This milestone was made possible by a $75,000 grant from the Reading Resource Fund at the Communities Foundation of Texas. This grant allows CFTB to provide computers at a low cost to persons who would otherwise not be able to purchase one. The mission of CFTB is to open the world of information technology to persons who are blind or visually impaired by providing computer equipment, software and training. 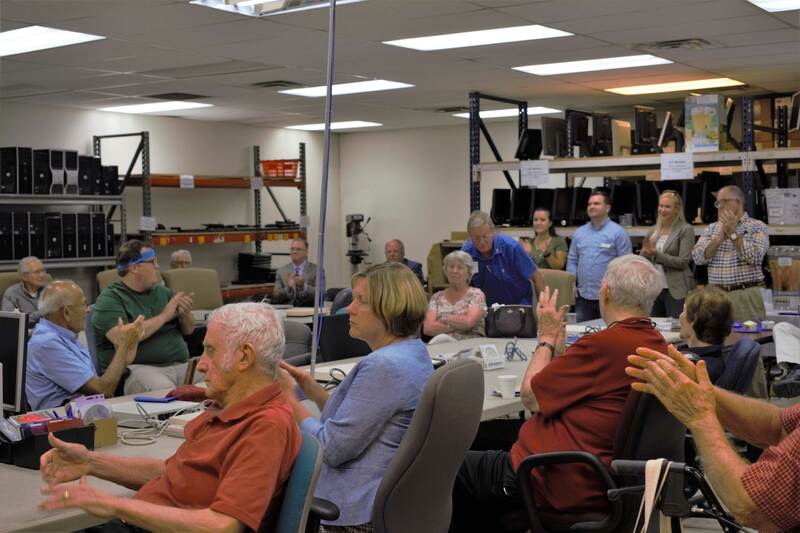 CFTB has been providing accessible computers for over 25 years with the help of Freedom Scientific, Lions clubs, and businesses and individuals who donate computers. Volunteers wipe the hard drives, refurbish the computers and set up software that makes them accessible. The computers are then shipped all over the United States to those who need them. With the help of a very generous grant from the Reading Resource Fund of the Communities Foundation of Texas, CFTB has more than doubled the number of computers provided just 3 years ago. The Communities Foundation of Texas' grant has assisted thousands of persons who are blind to improve their education, increase their employability and independent living and enhance their quality of life through access to the internet and computer technology. 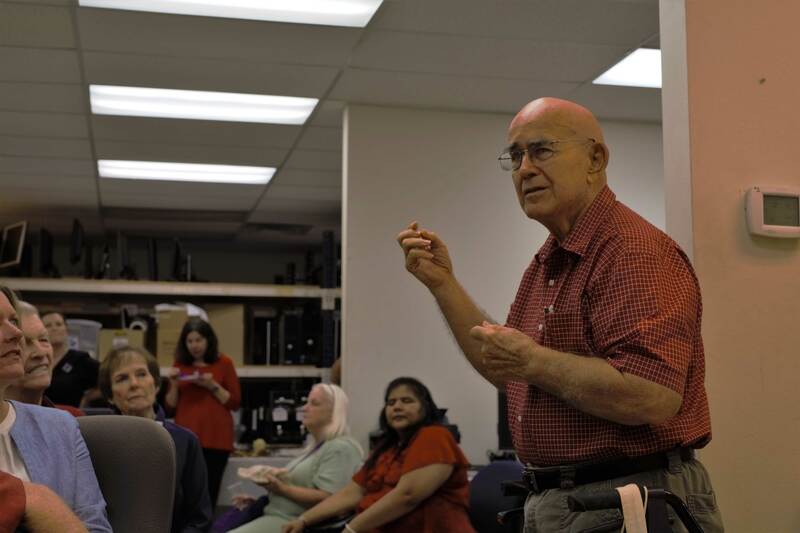 The grant has also made it possible for thousands of individuals to receive a talking typing teaching tutorial to help them learn to type without sight. 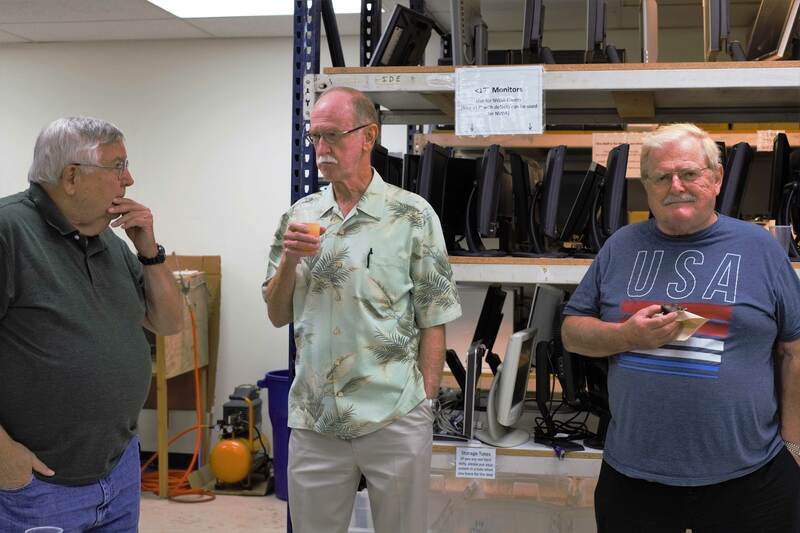 "Opening the world of information technology to persons who are blind has a lasting impact on the community," said David Jeppson, executive director of CFTB. "Greater numbers of persons who are blind will graduate from high school, pursue a college degree and become successfully employed. Many older blind persons will be able to continue to independently within their own homes. Consumers frequently tell us receiving a computer from CFTB has been a life changer for them." Because of these outstanding strides, CFTB was awarded the 2017 Access Award by the American Foundation for the Blind.